Operators of fixed-satellite service (FSS) earth stations, temporary fixed or transportable earth stations, and FSS space stations that operate in the 3.7-4.2 GHz band (C-band) have been called upon by the Federal Communications Commission to certify the accuracy of all information reflected on their licenses or registrations in the International Bureau Filing System (IBFS) as part of the information collection set forth in the FCC’s July 2018 C-Band Order. 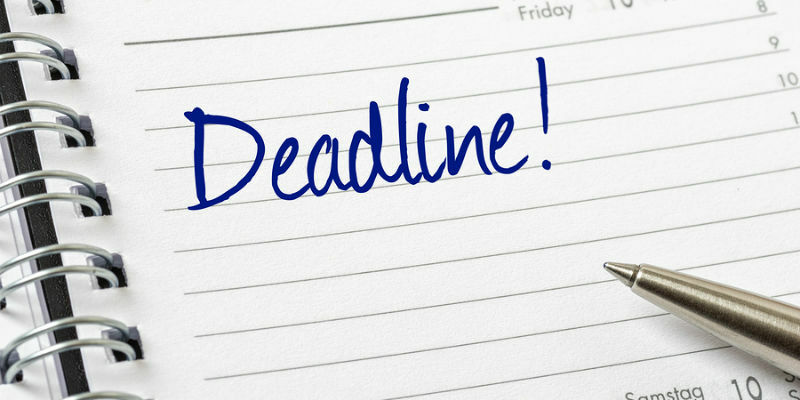 The deadline for submitting certifications is May 28, 2019. Earth station operators that filed for new or modified licenses or registrations between April 19, 2018 and October 21, 2018 are exempt from the certification requirements. However, all earth station operators must update the IBFS if there is a change in contact information or any of the operational parameters. A full list of requirements can be found in the public notice.